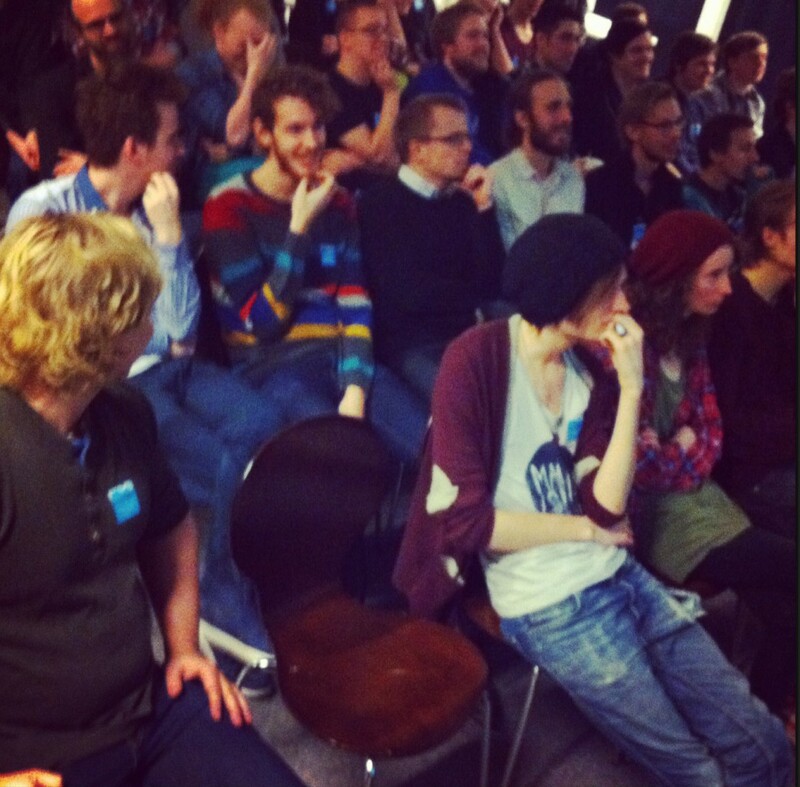 The Global Game Jam Diversifiers have now been announced! The diversifiers, however, are additional design restraints that any designer may or may not choose to use, either to inspire and spark ideas, or to up the challenge a notch or two. Diversifiers can be used separately, or in combination. Upon upload, the creators can tick off any diversifiers they used: these tags will then show up in the game listing on the completed games page, where they will also be made searchable. You can view the full list of diversifiers here. 9: Can I Try? : Any spectator of the game automatically becomes a player as well. Just to remind you all, we will have public play tests running throughout the game jam. Museum visitors are an excellent source of willing spectators to try out your game. We are pretty confident this diversifier would make a showstopper!